Who is surprised that I am making another post on Boohoo? I ordered some things for a birthday present from me, to me! This haul even includes my 21st outfit! Watch my video if you would like to see how they fit! 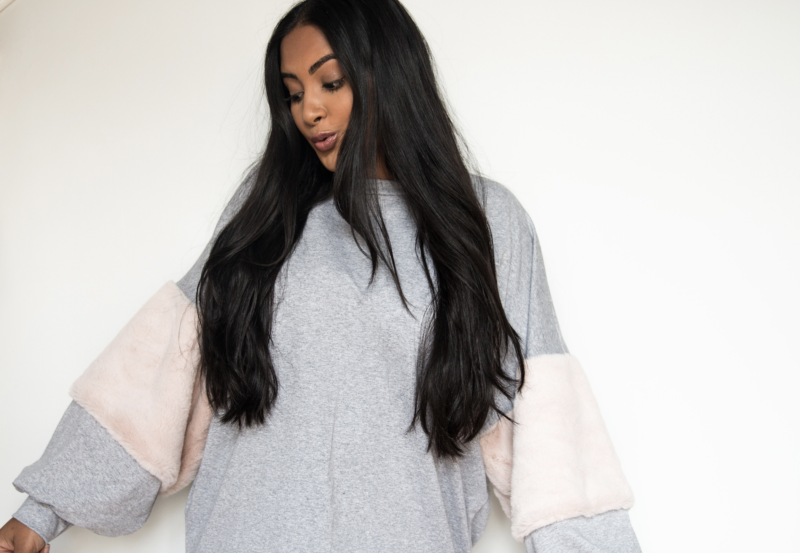 Also if you are new to shopping on Boohoo.com, check out my post that explains everything you need to know about the discounts and shipping, BOOHOO OBSESSION. If you saw anything that you loved, click on the direct links below to take you to the apparel! Or you can look through the pictures to shop my new wardrobe and click to be taken to the site!